Whether you need to power tools in remote areas, are looking for standby electricity when the mains go out, or something to take camping, Rimrock stock it all. And if we don’t have it on the shelf, we can order it in for you, no matter how big or small. We’ve spent the last 50 years supplying the Rockhampton area with outdoor power supplies, sourcing the best products from the best suppliers all over the world. 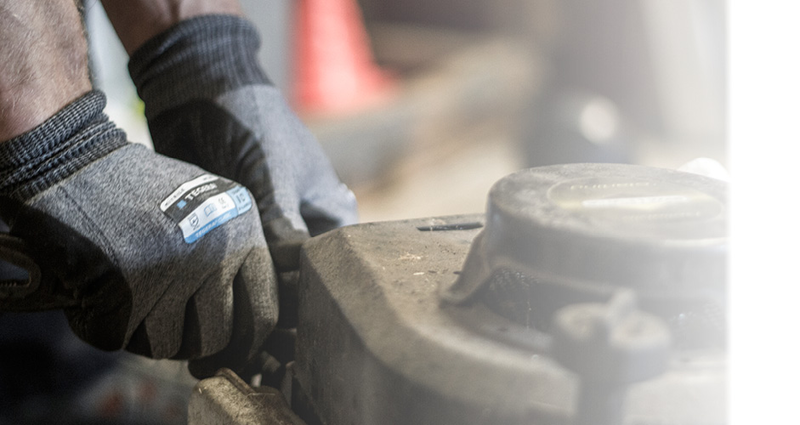 The team are all experts in the industry, and put their expert reputation behind any standby, small, large or portable generator Rimrock have on the shelves. When looking to purchase a generator from Rimrock, the team will take the time to get to know you, what you’ll be needing the generator for, and only then will make a recommendation for the right product for you. We match products with applications. What do you need a generator for? Our team can help you on 07 4927 7033. All of our generators come with at least a 2 year warranty, and have been tried and tested over many years of supplying and servicing all types of products, including plugged and portable generators. From 1kva all the way up to 8kva, and have the capacity and the networks to order in as big as you need to go. 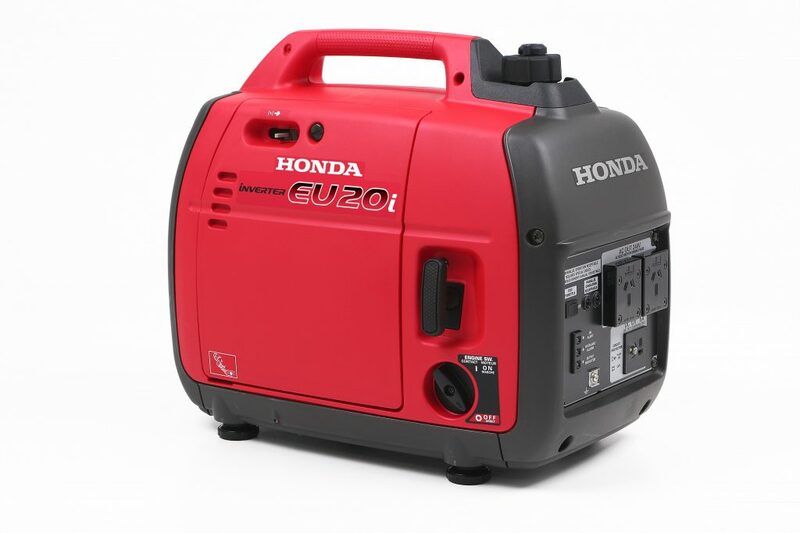 As well as this, we supply all of the safety and ongoing running accessories and spare parts that you and your new generator could possibly need, and are always available for a chat regarding maintenance, or any other queries you may have about your generator. We recommend a general checkup and service of your generator once every 12 months. Visit us at our showroom for any enquiries related to the supply or servicing of any generator. Whether it’s a portable generator, big, or small, Rimrock supply and service it.